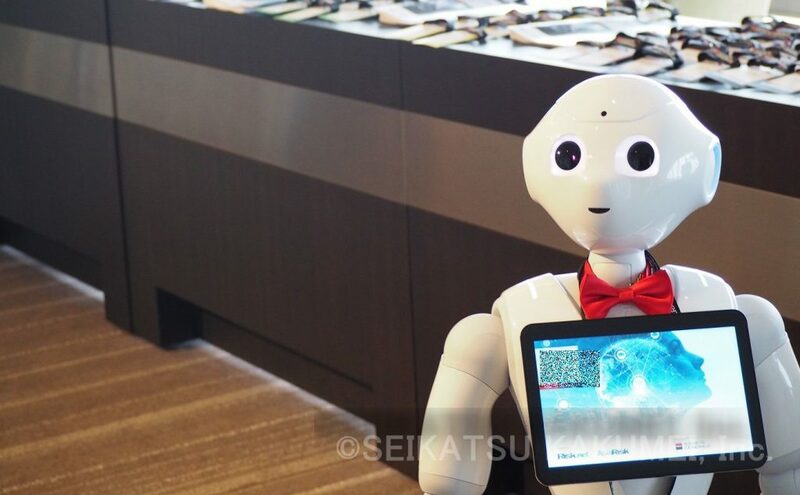 Out of all of the 10,000+ Pepper robots in the world, Seikatsu Kakumei’s may be the only one that has worked at a lot of high class hotels. Hello. This is Seikatsu Kakumei’s PR representative. It’s quickly becoming the year’s final busy season for events, but how are all of you who handle events doing? This time, we’re going to take a look at an event that used Robot Party Reception Service for Pepper at Fukuoka’s Hilton Fukuoka Seahawk. 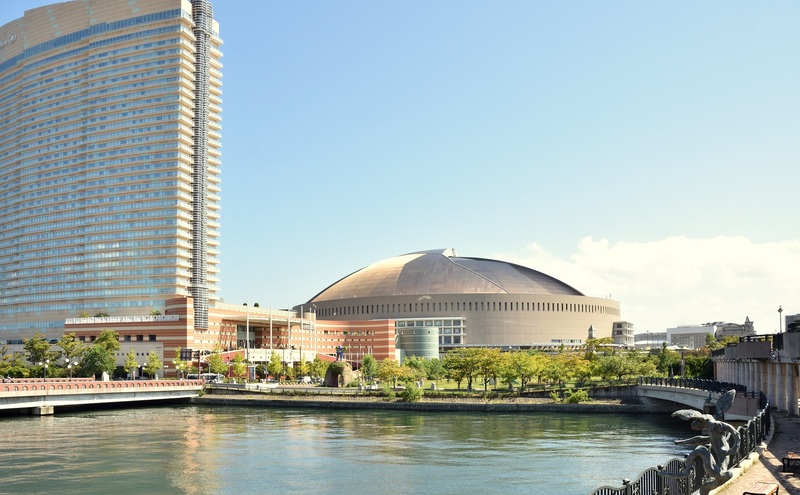 As for the Hilton Fukuoka Seahawk, it is a super high-class hotel, not to be outdone by the SoftBank Hawks’ baseball field. The event, running at the Hilton Fukuoka Seahawk’s 34th floor Tower Penthouse, was an Asian forum regarding the insurance industry. 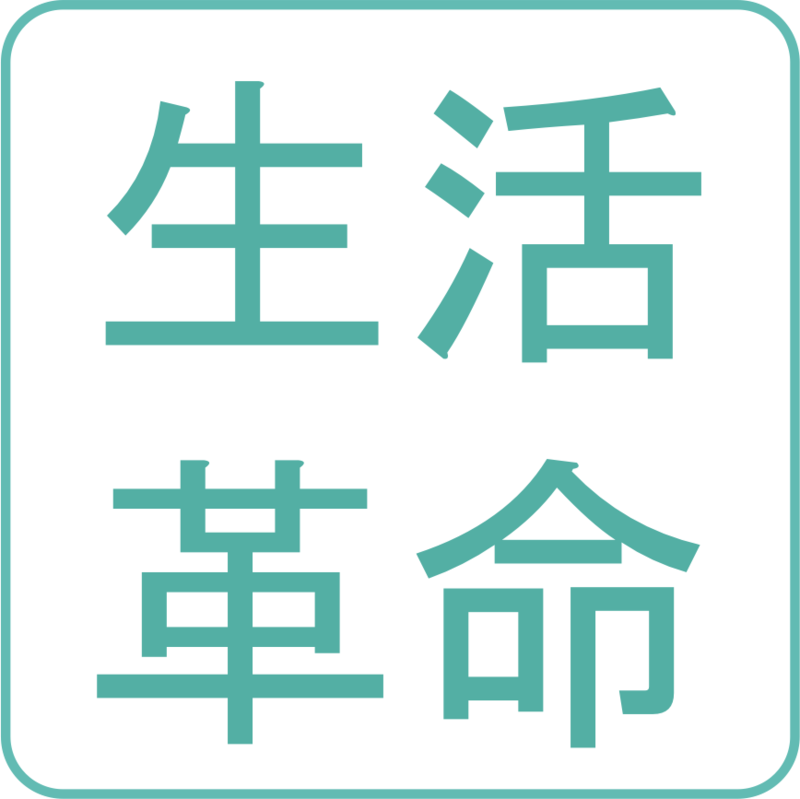 It was a historical event run by a major Hong Kong corporation. Leaders gathered from every country for meetings and lectures, deepening the international discussion of the latest topics and opportunities facing the Asian insurance market. Beyond discussing the topics and opportunities facing the insurance market, the switch to AI and robots is becoming essential. As enlightening people to this change was an essential goal, Robot Party Reception Service (English Version) was called upon. Although the leading corporation’s representative was French, he knew of Pepper. It seems that since a regular Pepper is no surprise to adults, he chose a smarter robot: Pepper with Robot Party Reception Service. Facing and moving around to the guests as they walked from the elevator hall to reception was Pepper with Robot Party Reception Service. Different from a regular Pepper, it moves around, approaches, and greets customers on its own, without waiting for them to come close. Many people from overseas were surprised as they talked with Pepper in the morning, discussing the contents of the featured lectures and so on. Many guests took photos and videos to share on social media and send to family, friends, etc. At lunchtime, it unveiled its dance talent, which had previously been disabled, to give a dance performance. Throughout this frank and playful exchange, the visitors made serious expressions, and talk of AI and insurance bloomed. It seems the guests were largely surprised and delighted by the hospitality and information they were brought by the smart robot. Pepper also appeared during the meeting’s keynote. 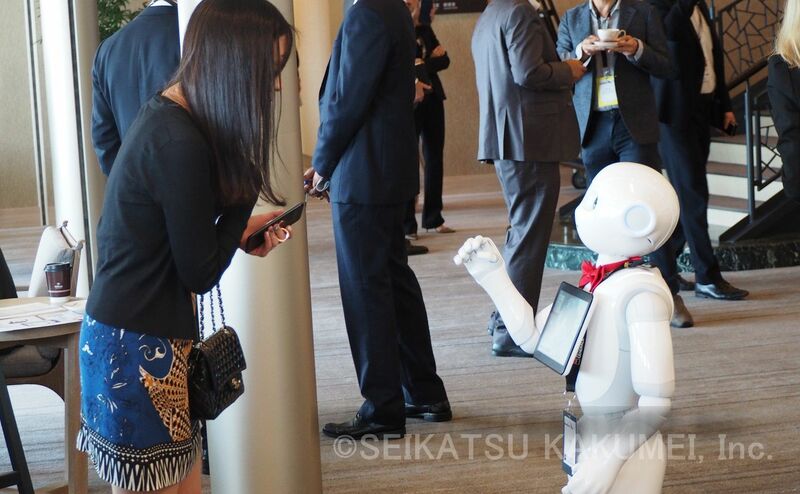 While still feeling a sense of the previous hospitality as they interacted with the robot, the speakers exchanged back and forth with Pepper, conveying the rapid arrival of the AI age and how it cannot be ignored. 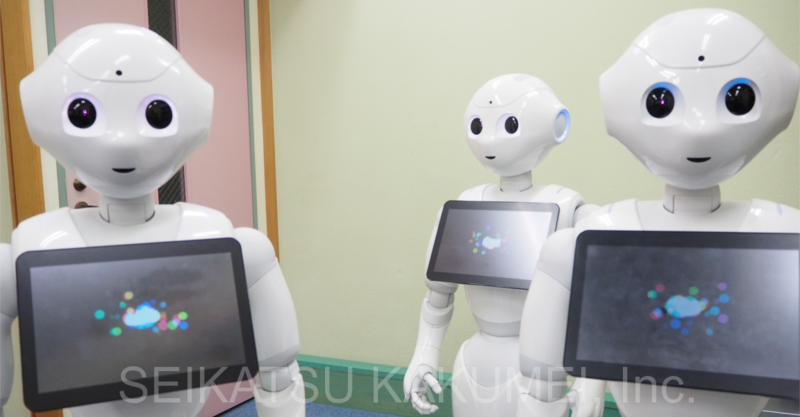 It seems Pepper’s strength lies not so much in sensing the arrival of AI, but in letting visitors experience it with their own eyes. It seems that for the guests from overseas, most of whom had never seen Pepper before, it strongly conveyed the message that AI has arrived. 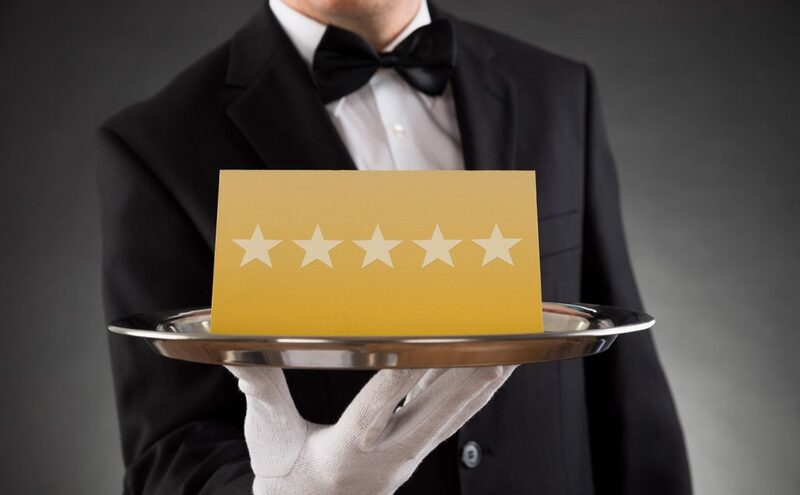 Though we could sense that the guests’ responses were great, the event leader who placed the order said that they were satisfied with both the smart robot and with us. Robot Party Reception Service (English Version) is growing in popularity for events for guests from overseas, but this is yet another example where we were able to realize acceptance by a foreign audience. 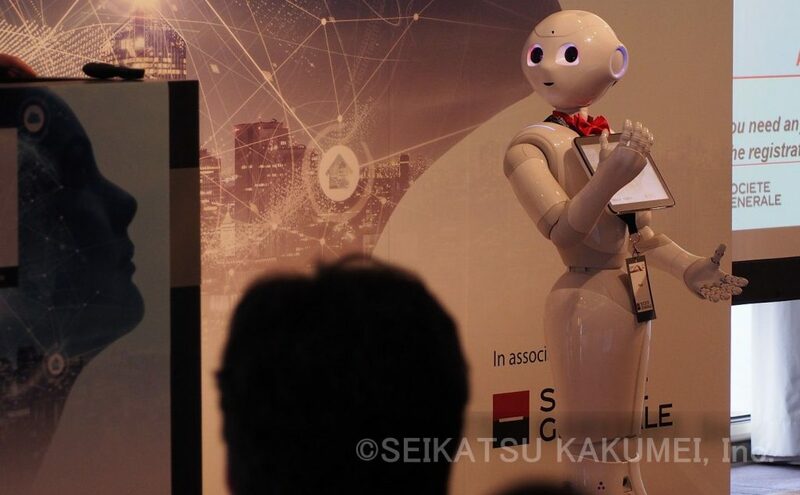 At Seikatsu Kakumei, we offer Robot Party Reception Service for Pepper not only for this type of forum or party for visitors from overseas, but also for Japanese trade show booths, parties, and other events. If you’ve been thinking that you would like to completely surprise your guests with a robot that’s smarter than a regular one, maybe this can be of help. Please be sure to consult with us. Now Accepting Early Reservations for Winter! Though it’s happened quickly, it’s become time to focus on fall and winter events. We have officially started to accept Robot Party Reception Service requests for December through March! This time period is filling up quickly, so if you have any inquiries or would like a consultation, please contact us as quickly as possible. For an introduction to Seikatsu Kakumei’s event business, read about it here. 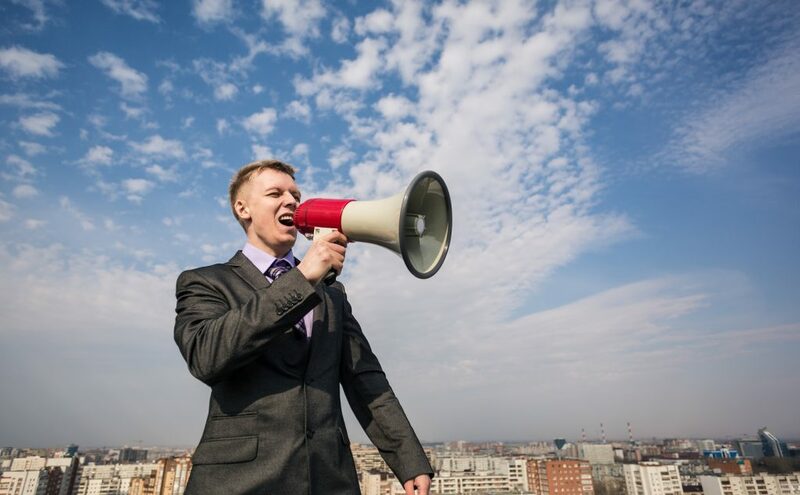 ・ Bring guests an awareness of the need for AI from the present onwards; promote financial product sales. ・ Greet, send off, and make conversation to show hospitality to the seminar participants, who came from every country in the world to Japan (Fukuoka). ・ Provide information about the seminar times, contents, and locations. ・ Presentation and dancing during the seminars.